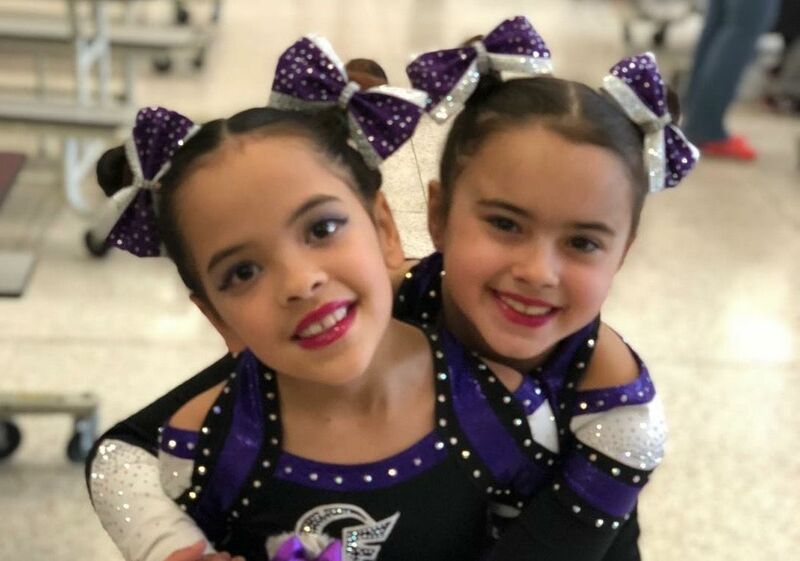 We offer a range of competitive cheer teams for ages 3-18 for boys and girls! We have a Tiny program, Half and Full Year Team Options! Contact our Program Director Devon at (856) 562-8446 today! 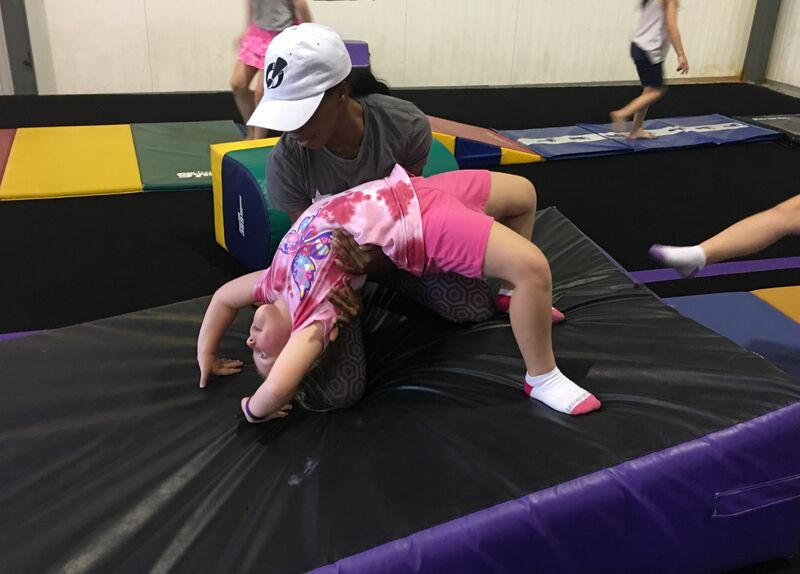 Count on us to provide a safe tumbling experience for your child to grow and learn! Our experienced coaches ensure your child learns proper progressions along with having fun! 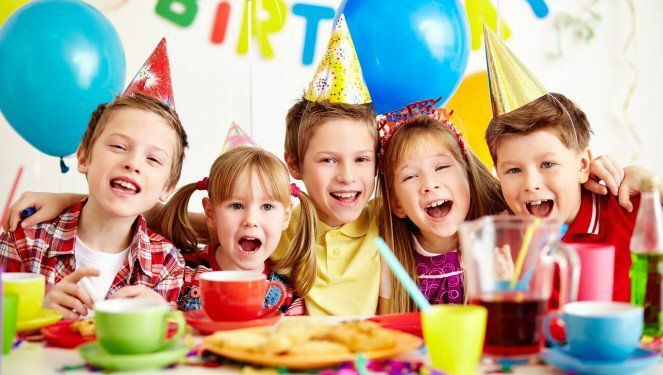 Let us do all the work and make your child's special day lots of fun! We offer private rental options for Saturdays and Sundays. Two party host and a few great packages! It is our mission to develop each athlete’s skill with hard work and dedication to the kids, while striving to produce strong and healthy athletes on successful teams. It is not all about winning; it’s about empowering these young athletes to become confident in themselves to perform at their best. Whether its cheer or life in general!! Your child is not just another number they are family!! Click here for more info on NON TRAVEL!